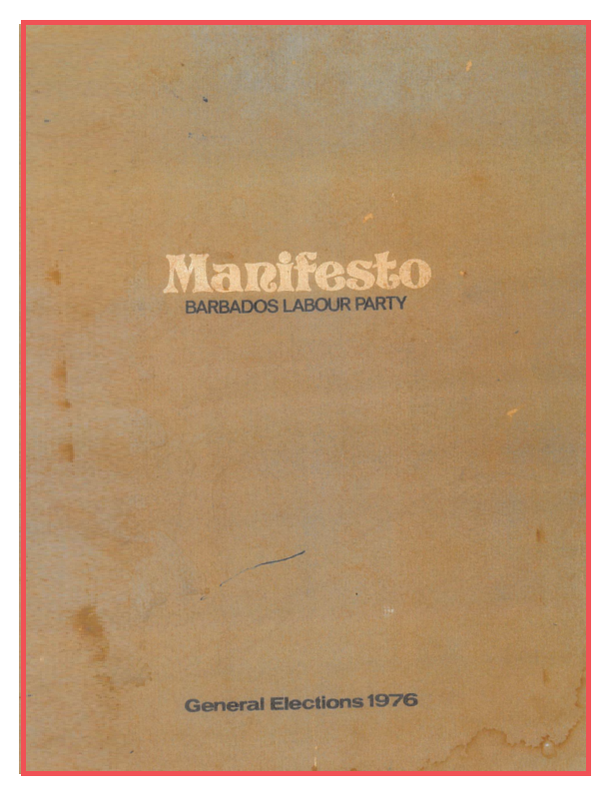 On 31 March 1938, the founding fathers of the Barbados Labour Party met at the home of Mr. James Martineau in Bay Street to form a political movement. 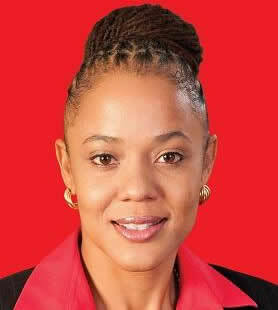 At that first meeting, Chrissie Brathwaite was elected Chairman and Grantley Adams, who was out of the island on legal business, Vice-Chairman. Those present were C.A. 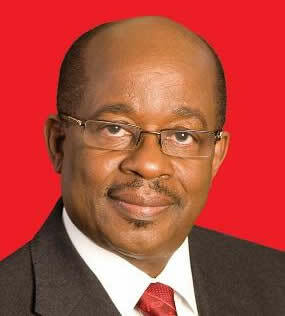 Brathwaite, J. A. Martineau, Dr. H. G. Cummins, Dr. Philip Payne, W. A. Crawford, C. Edwy Talma and Hope Stevens, a Kittitian living in New York City. This historic movement, begun on 31 March 1938, emerged from the disturbances of 1937 and brought about a powerful and peaceful revolution in Barbados. 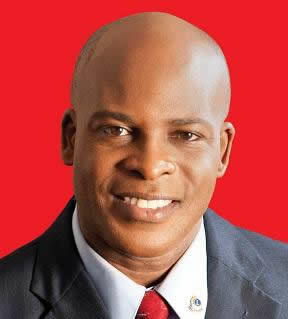 At its inaugural meeting the Party set itself the objective of providing political expression for Barbadians, enabling them to participate in the democratic process. In addition, the founding fathers pledged to improve industrial relations, provide leadership for the working class and co-operate with similar organisations in the Caribbean. 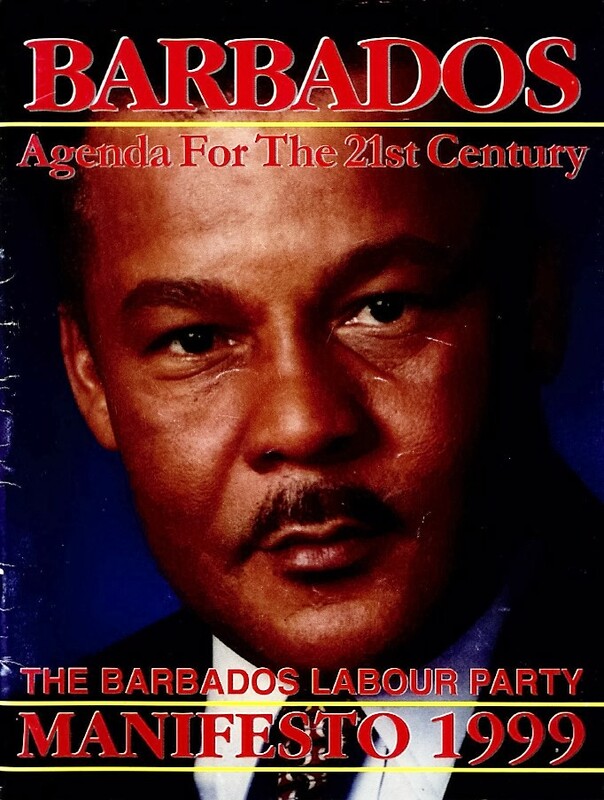 The Barbados Labour Party, then known as the Barbados Progressive League, was formally launched in October 1938 and Grantley Herbert Adams who had become its Leader, inspired and led the Party for more than three decades. Sir Grantley, along with his early colleagues fought for better social and economic conditions for the working class and enacted important pieces of legislation. 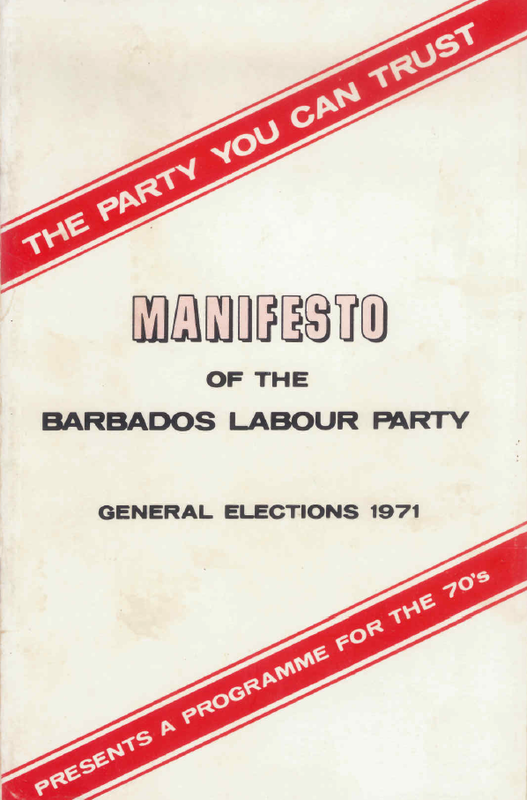 These included the Workmen's Compensation Act, the Wages Board Act and the Labour Department Act and the Representation of the People Act in 1950 which gave all adult Barbadians the right to vote. 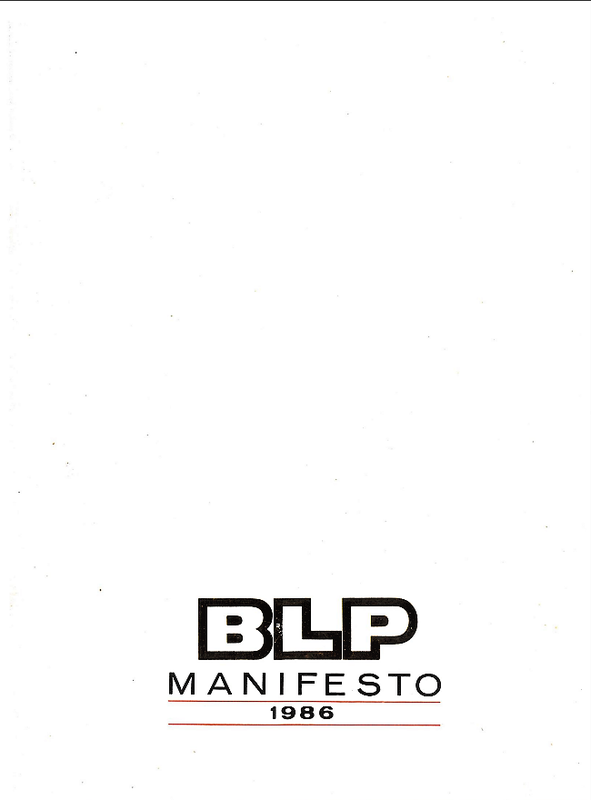 In 1940 the BLP faced its first elections. 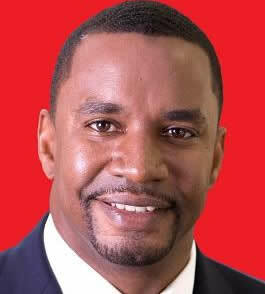 Its first MPs were Sir Grantley, Dr. Cummins, Mr. A. Graham Gittens and Mr. Victor Vaughan. 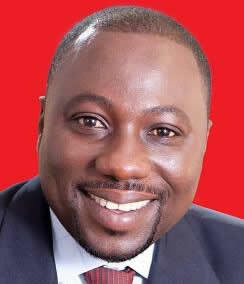 In 1948 it won a majority of two in The House of Assembly. 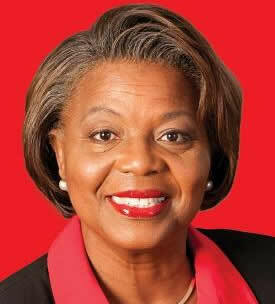 In the 1951 elections, adult suffrage having been introduced the previous year, The Barbados Labour Party won 15 of the 17 seats which it contested, at the same time making history by returning Edna Bourne as the first female candidate to enter the House of Assembly. 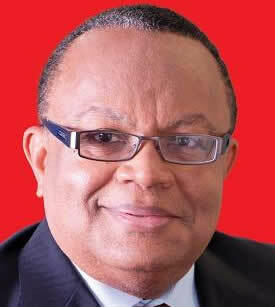 In 1954, Grantley Adams, the father of democracy in Barbados became the first Premier of Barbados. 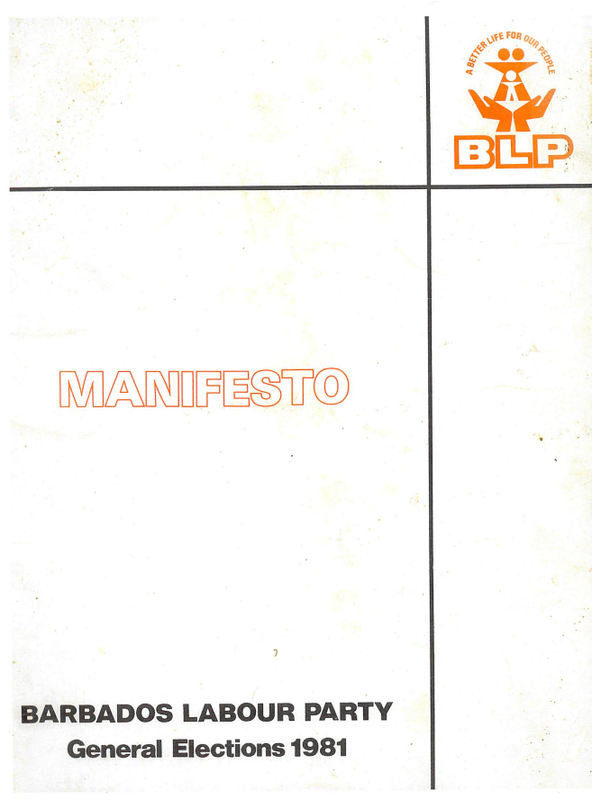 In 1958 The Barbados Labour Party won four of the five seats in the House of Representatives in the Federal Parliament. 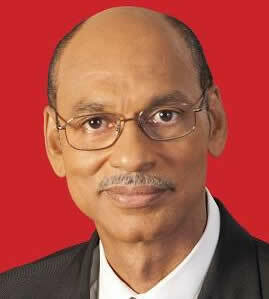 On Sir Grantley's becoming Prime Minister of the West Indies Federation, Dr. Hugh Gordon Cummins succeeded him as the second Premier of Barbados. The West Indies Federation was dissolved on 31 May 1962 and Sir Grantley returned to Barbados on 3 June. In 1976, the Rt. Hon. 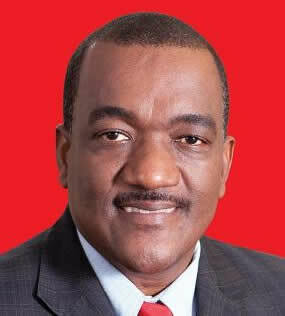 J. M. G. M. Tom Adams became Prime Minister. 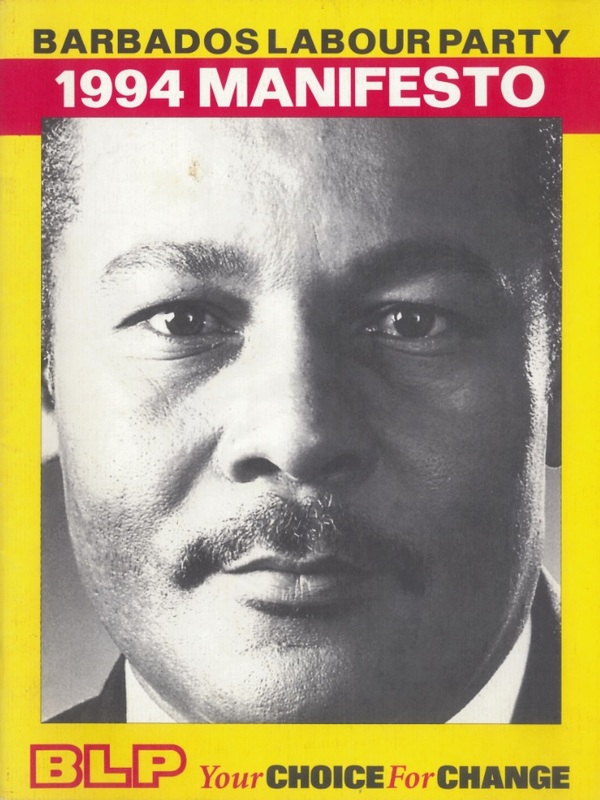 On his death in 1985, he was succeeded by Bernard St. John. 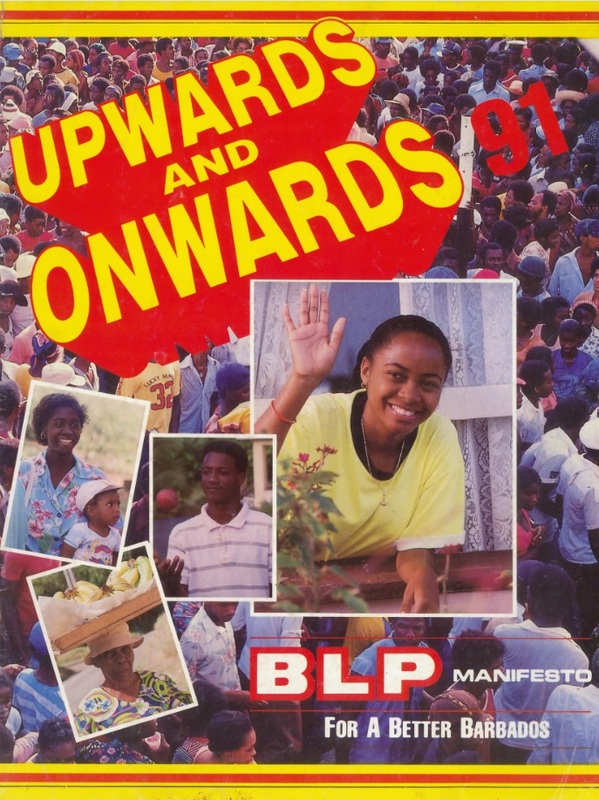 In 1994, Owen Arthur became Prime Minister. 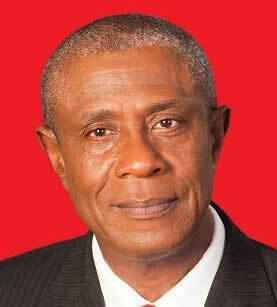 Arthur led the party to subsequent election victories in 1999 and 2003. 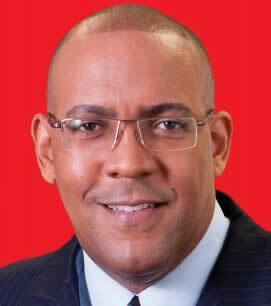 The party was however defeated in its bid for a fourth consecutive term in the 2008 election, losing to the Democratic Labour Party (DLP). 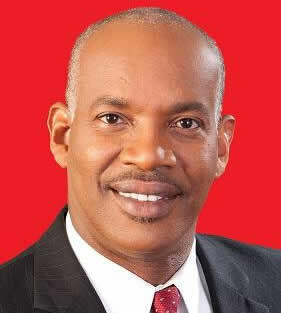 After the election, Arthur stepped down as BLP leader and was replaced by former Deputy Prime Minister Mia Mottley, who also became Opposition Leader. 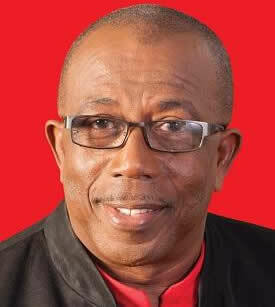 Arthur returned to lead the party in the 2013 election, but lost again to the DLP. 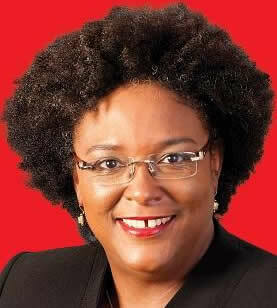 Mia Amor Mottley is the current leader of the BLP.